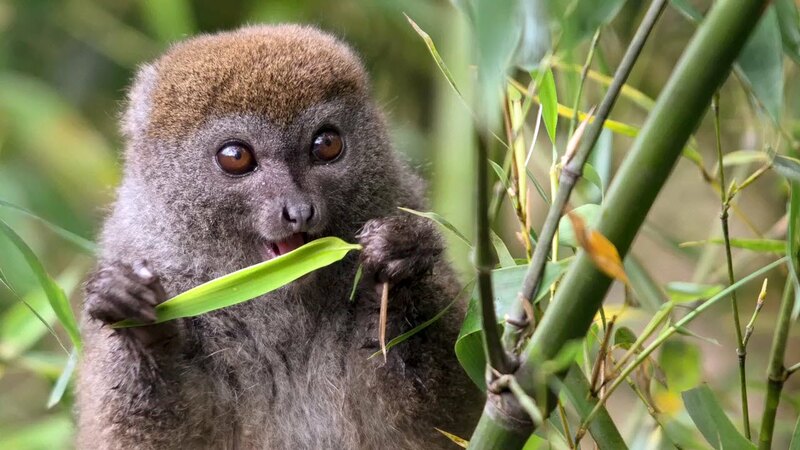 Academy Award® winner Morgan Freeman (Million Dollar Baby, Dolphin Tale) narrates the IMAX® 3D documentary Island of Lemurs: Madagascar, the incredible true story of nature’s greatest explorers—lemurs. 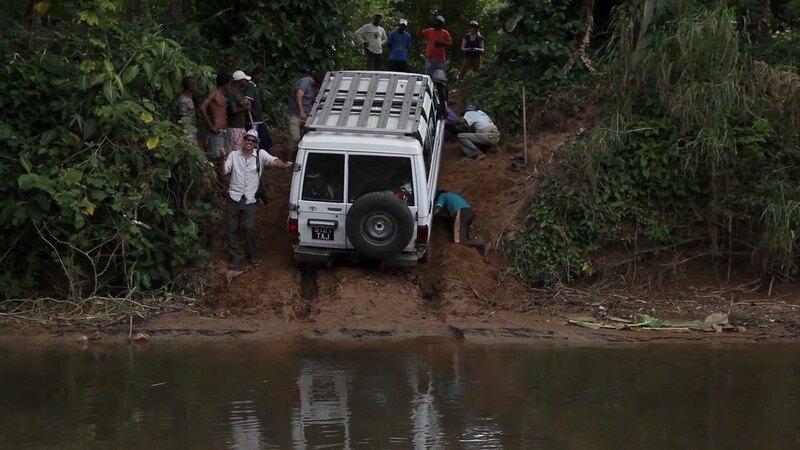 The film reunites Freeman with Drew Fellman, who also wrote and produced the 2011 IMAX 3D documentary Born to Be Wild 3D, and director David Douglas, who served as director of photography on that film. 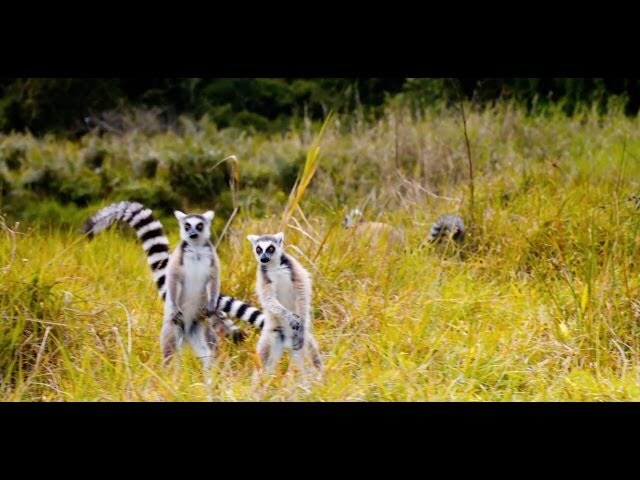 Captured with IMAX® 3D cameras, Island of Lemurs: Madagascar takes audiences on a spectacular journey to the remote and wondrous world of Madagascar. 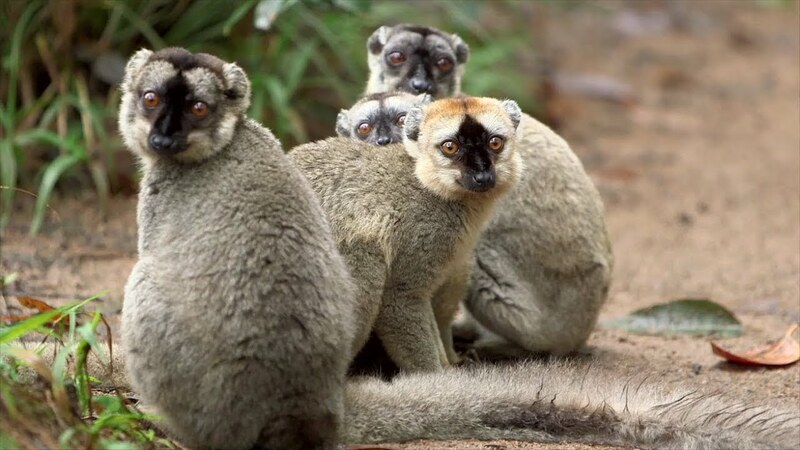 Lemurs arrived in Madagascar as castaways millions of years ago and evolved into hundreds of diverse species but are now highly endangered. 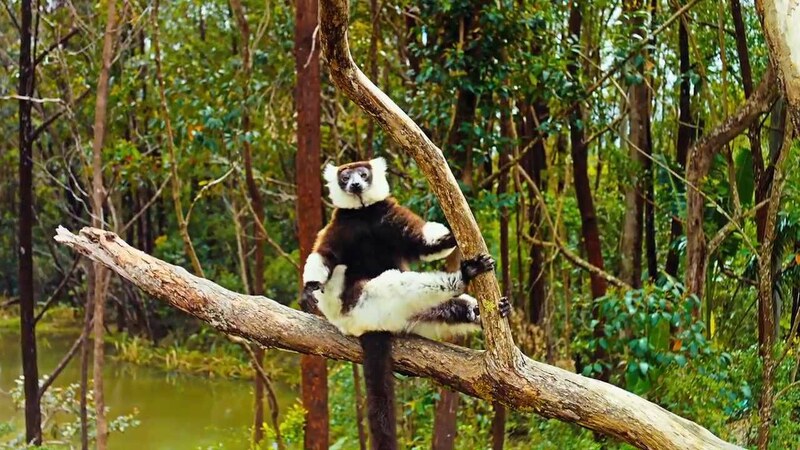 Join trailblazing scientist Dr. Patricia Wright on her lifelong mission to help these strange and adorable creatures survive in the modern world. 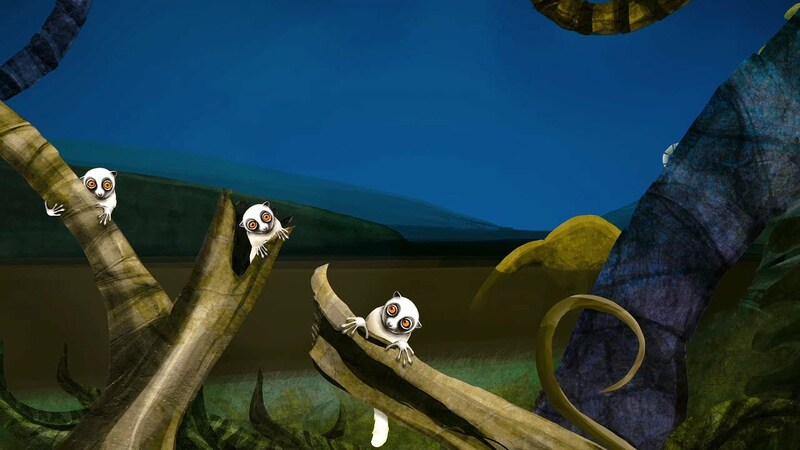 A presentation of Warner Bros. Pictures and IMAX Entertainment, Island of Lemurs: Madagascar will be released in select IMAX® and IMAX® 3D theatres starting April 4, 2014.